Do you spend most of your day at a desk or computer sitting? Probably slouching? If so, it’s likely that you experience neck or back pain at some point during your day. You are not alone; millions of Canadians suffer from chronic neck and back pain often triggered by routine activities such as working at a desk. Leduc Physio wants to help you get back to normal with a few exercises, tips, and tricks for dealing with neck and back issues at the office. Neck retractions; strengthen muscles at back of neck. Mountain climbers on chair; strengthen muscles in back and neck while activating the core. *Do not use a rolling chair! Got into a plank position using a chair under hands. Alternate raising knees towards shoulder. 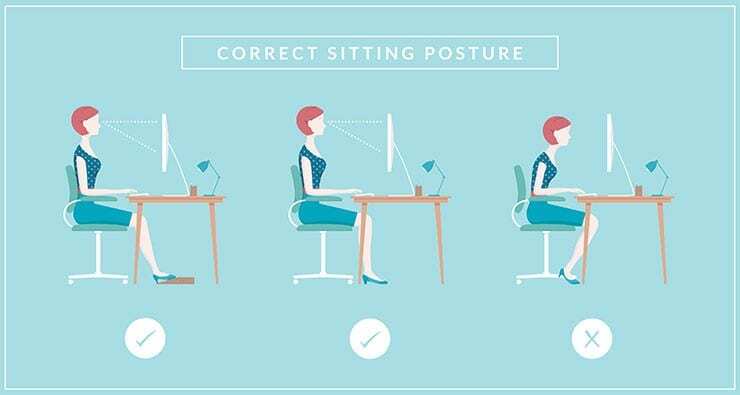 Adjust seat so feet are flat on floor, with knees level with or lower than the hips.Here are a few tips for preventing back and neck pain when sitting at a desk. Sit back in your seat so back rests against the chair. Adjust armrests so that your shoulders are relaxed. Raise monitor to achieve a straight gaze, rather than looking down at the monitor. 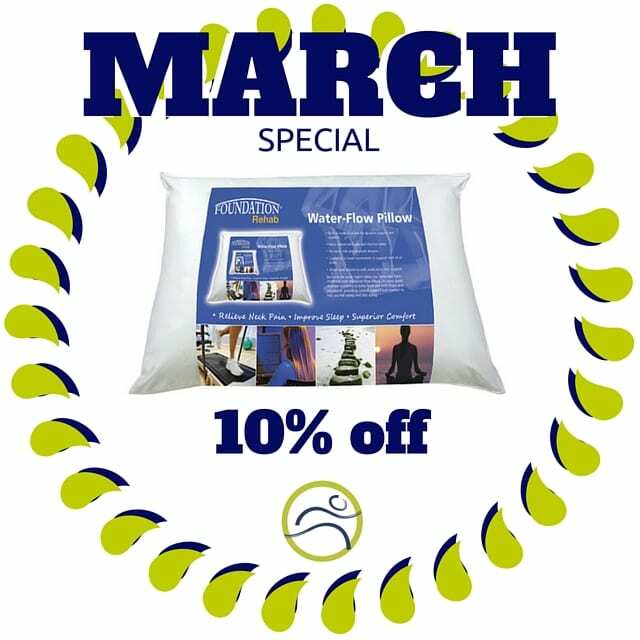 You could get 10% off of a water pillow this month! Water pillows are great for neck and back pain; they conform to the neck in any position and are adjustable to soft, medium and firm support. Come in and give one a try! Driver's Beware! Collisions are not just for winter.